I have been dreaming of Mt. Capoas (also spelled as Capuas) ever since I saw it from Mt. 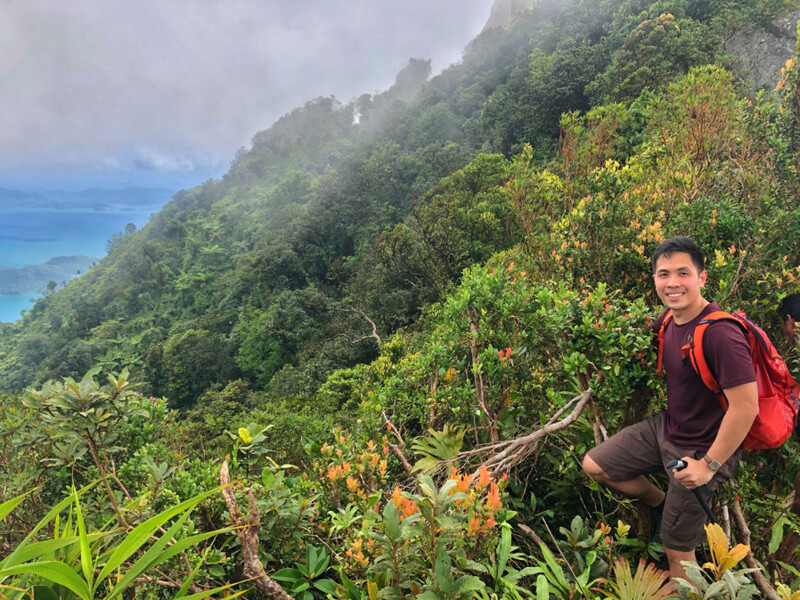 Bloomfield in 2014 (see Hiking matters #406): the year I stayed in Puerto Princesa, and almost five years later I’m glad I finally I made it. 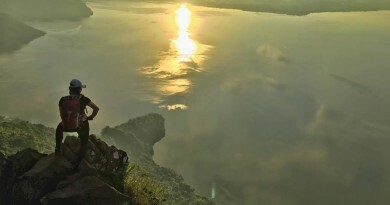 The only 1000-meter peak in Palawan island north of Puerto Princesa and Roxas, this mountain’s location raises the prospects of a beautiful and unique hike – even with the standards of a province home to such lofty peaks as Mantalingajan and Cleopatra’s Needle. 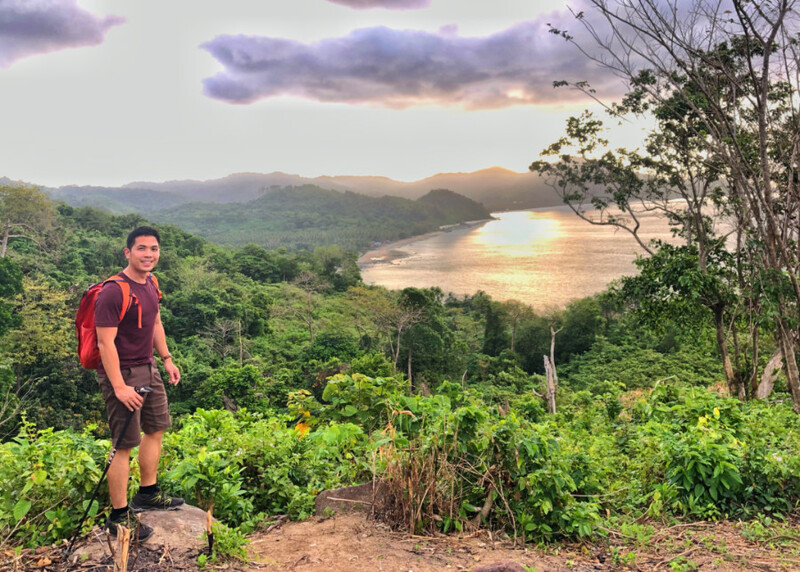 We staged our trip from Puerto Princesa and took a four-hour van ride to the trailhead in Binga, Taytay past Lumambong beach. 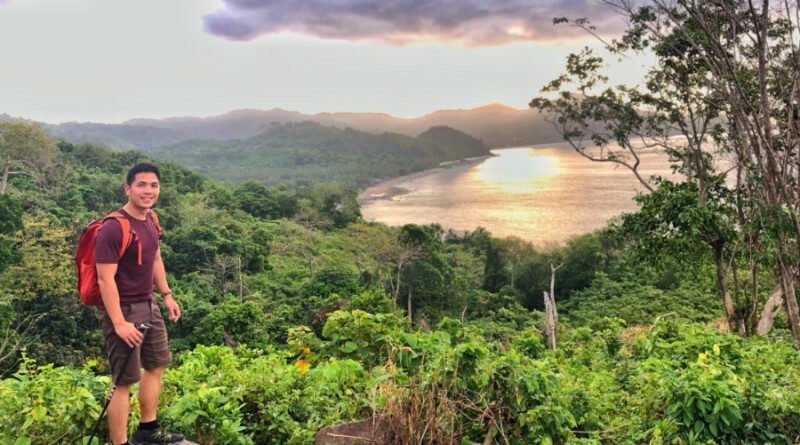 The mountain was densely forested although there are worrisome signs on Google Earth that reveal pockets of deforestation, possibly related to mining operations which are almost certainly illegal. Even so, much of the mountain retained its pristine state. 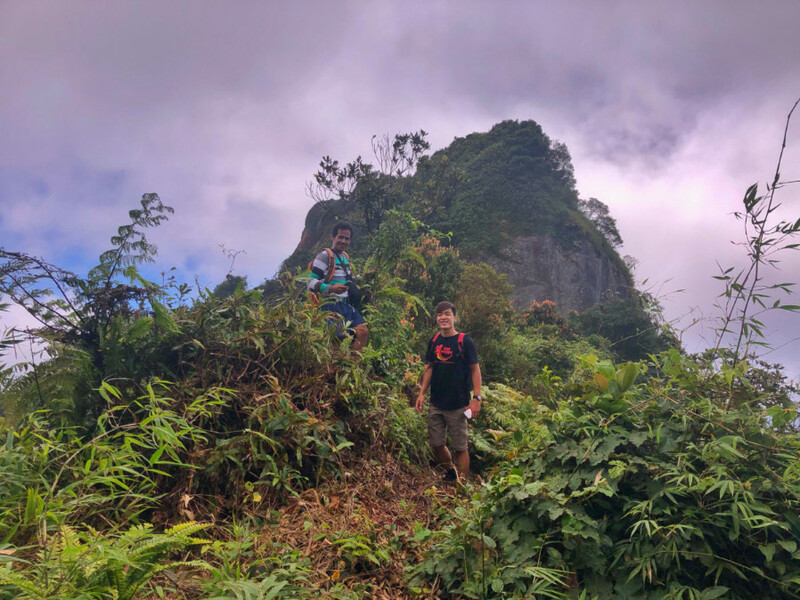 After an initial part featuring gradually-sloping community trails, the mountain featured a relatively-steep ascent that allowed us to reach past 900 meters in a matter of 3 hours. 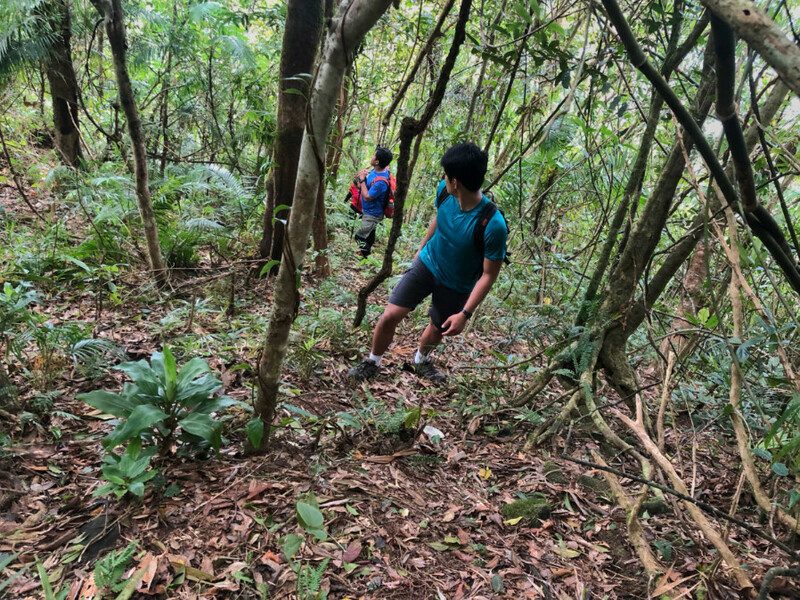 To our surprise the highest point in then trail quickly followed; unfortunately the current trail does not connect to the east peak (a sheer cliff gets in the way) nor to the seemingly higher west peak – where the official elevation of 1054m seems more apt. 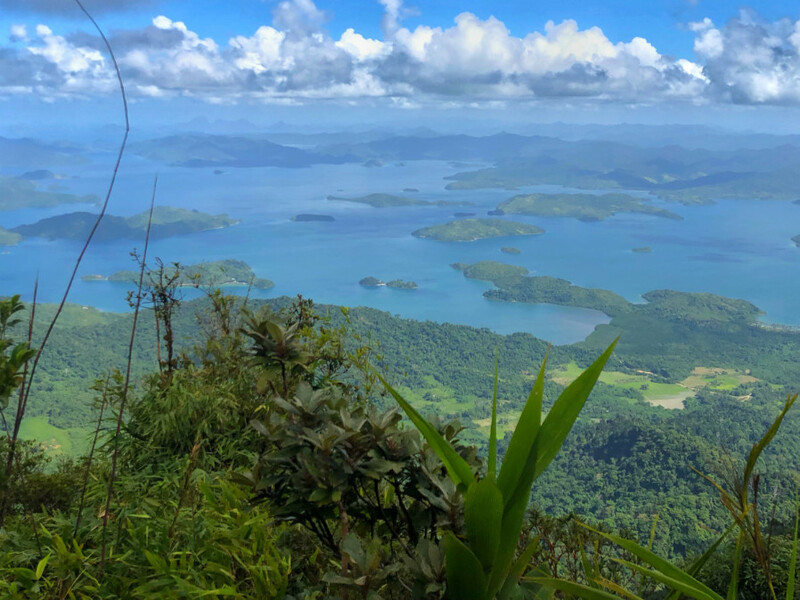 Even so, we enjoyed views at the top of the Malampaya Sound and its numerous coves, bays, hills, and islands. 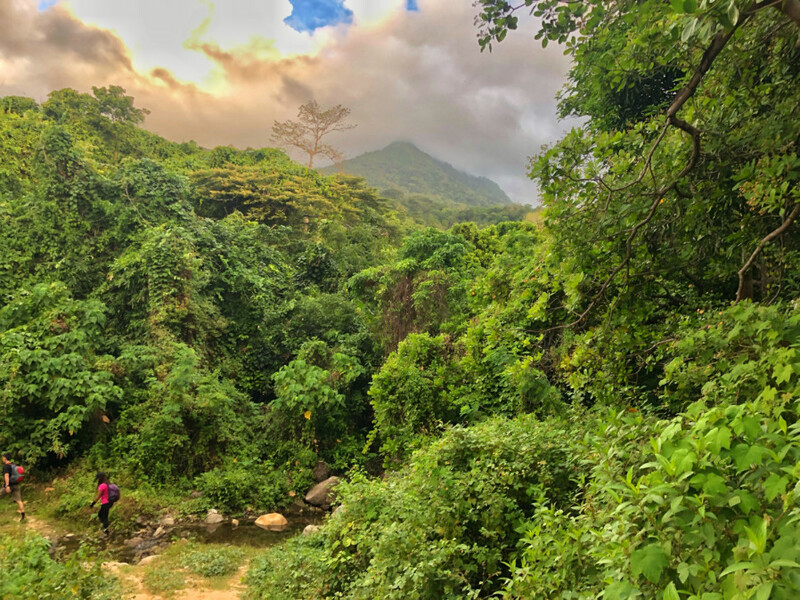 Somewhere in the mountain there is a reportedly-stunning waterfall and of course other peaks lie in wait. 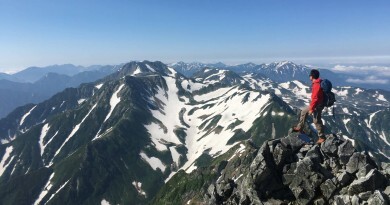 I’ll keep my eyes open for more trail prospects in this beautiful place – with the hope that it will be preserved from the many threats around it. 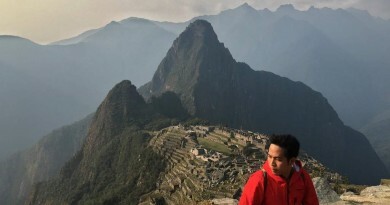 Thank you to Jasper Arcinas for organising the hike!